Here you will find the world’s best coffees, teas, beers, and wines. 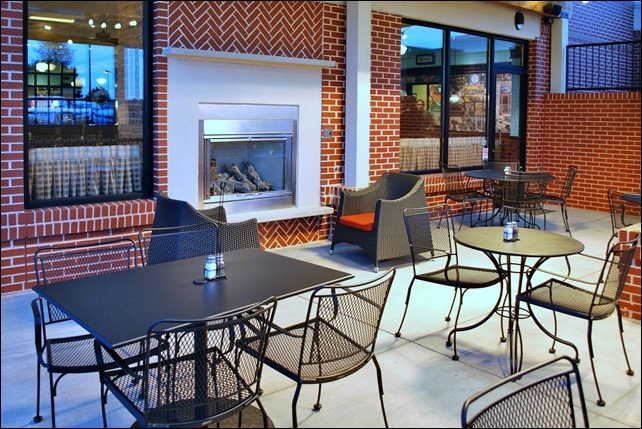 Relax in our pleasant café, or on our patio. Enjoy fine Viennese pastries and savory dishes from around the globe. Use the links in the menu bar at the top of the page to explore our website.